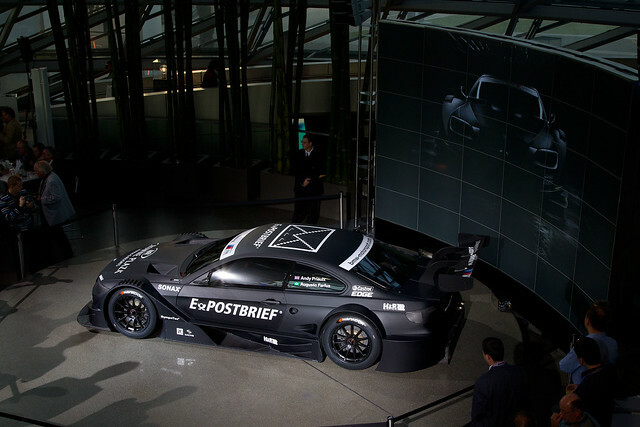 Here is the presentation bodywork for the 2012 BMW DTM car. The car will most likely look quite a bit different by the time the 2012 season starts next May but it looks awesome in Darth Vader black. 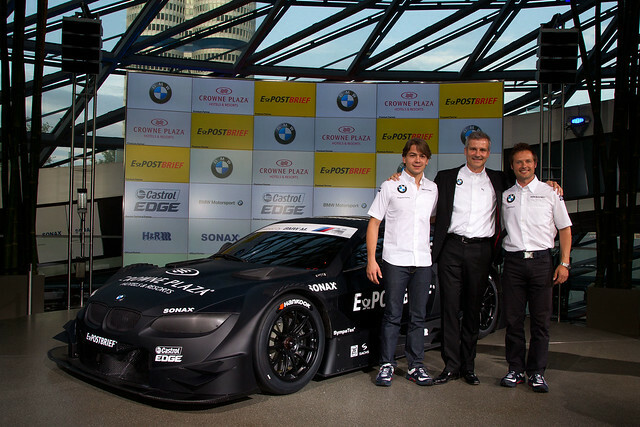 The DTM M3 will be run by German Team Schnitzer and Team RMG along with Belgian Team RBM. Team RMB is a new team run by Stefan Reihold, ex of Toyota Racing in Cologne and now based out of the ex Zakspeed works in Niederzissen. Small world racing! God this car looks mean!